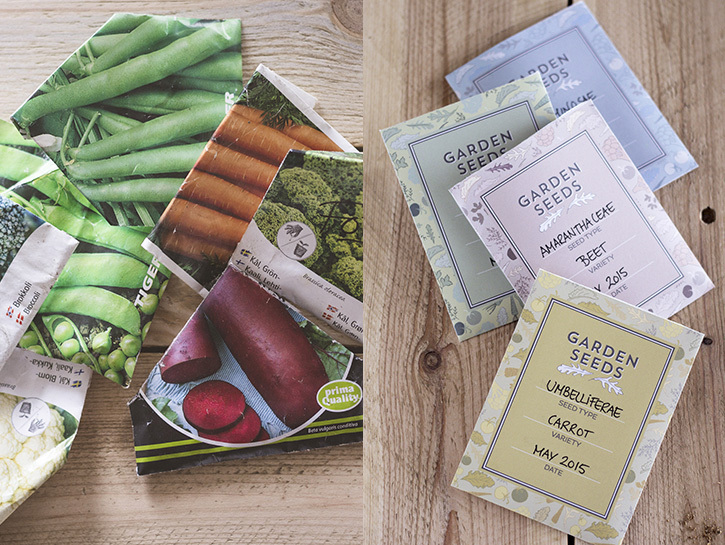 Organizing Seed Packets – it’s that time of year, time to start making plans for your Summer garden. 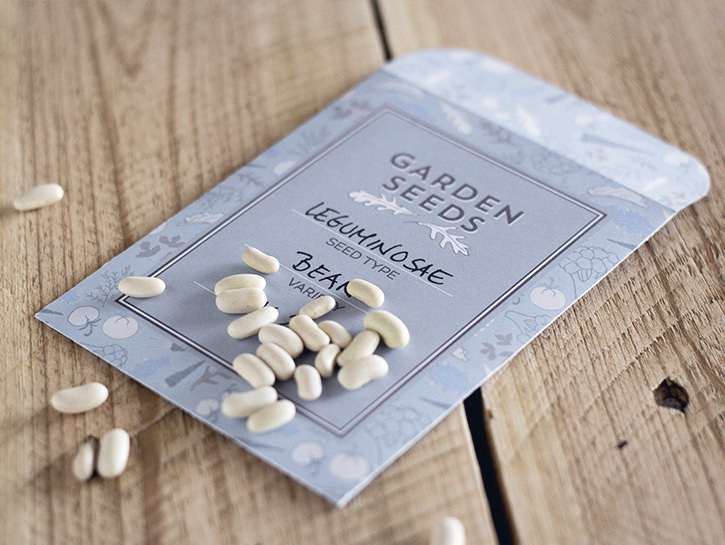 Get your seeds organized with these beautiful, free printable seed packets! Hello you gorgeous people! 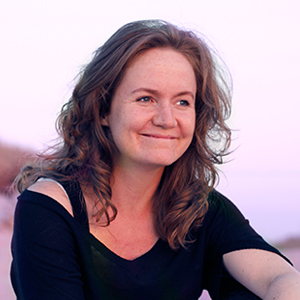 It’s Annika from AnnikaOlsson.com checking in. Are you all loving this time of year as much as I do? 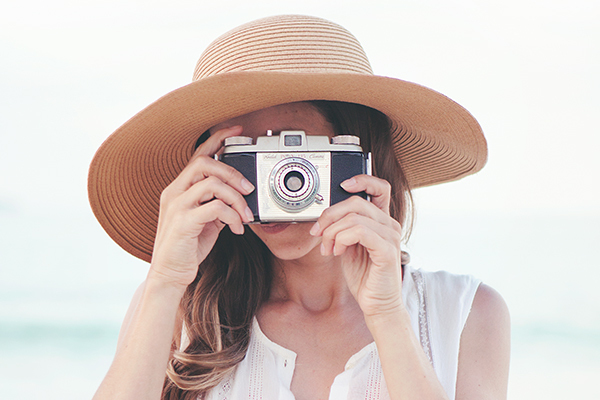 I find it so refreshing to watch everything grow, and it brings me so much joy, to feel inspired by my surroundings and the simple things in life. One of the things I wanted to organize and keep track of, was my growing collection of seeds, and how they performed in the type of soil we have. I also wanted it to look good, so I could keep them on a shelf or on my table. 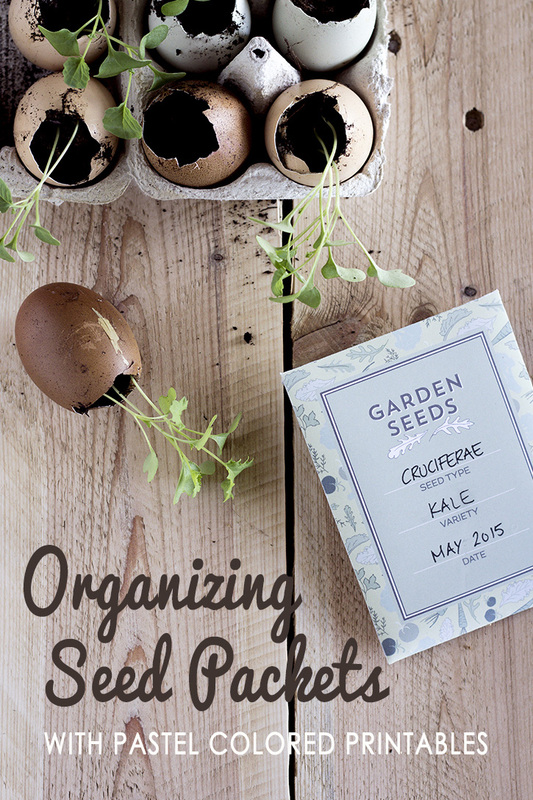 I was also pretty sure, that I was not the only one in need of organizing my seeds, so I created these lovely little seed packets for you to download and print. 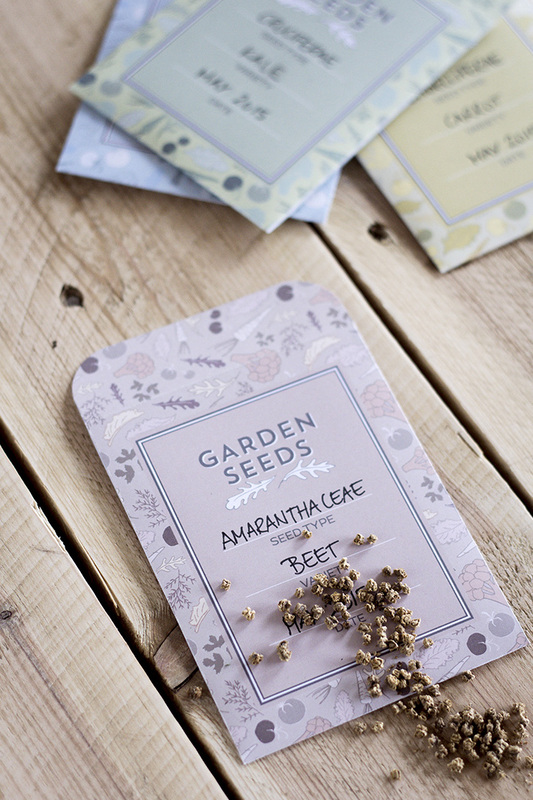 The seed packet printables are designed in 4 different pastel colors, and you can choose to print and use all of the colors, or maybe just your favorite. I used all of them, and let each color represent a plant family. 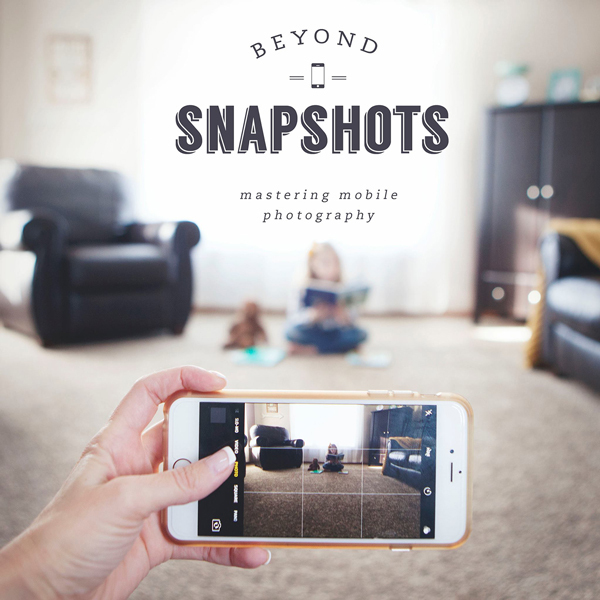 This way it’s easier to find what I’m looking for, when I have them all stored and organized in one place. 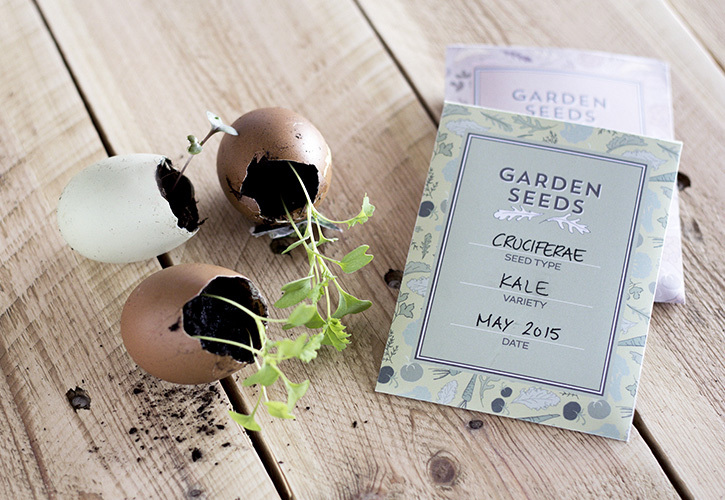 Above you’ll find a simple ‘How To’ on creating your seed packets from the printables. 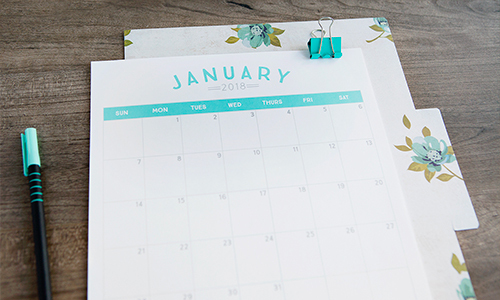 The project is kind of self-explanatory, but I included a ‘How-To’ image, that you may want to keep handy on one of your Pinterest boards for future references. Of course now that you have printed, folded and made room for all your seeds, you’ll need a place to store and organize the seed packets. I found that they were the perfect size for the 4 x 6 inch plastic sleeves, you use for photos. Plus, my hubby was nice enough to make a small box for the packets. That also got me thinking about making a couple of dividers, for each of the colors, so it’s easy to locate your seed type. Keep an eye out for a download on my blog on these dividers. I hope you’ll enjoy the printables, and that they will help you feel more organized and successful in planning you vegetable garden. 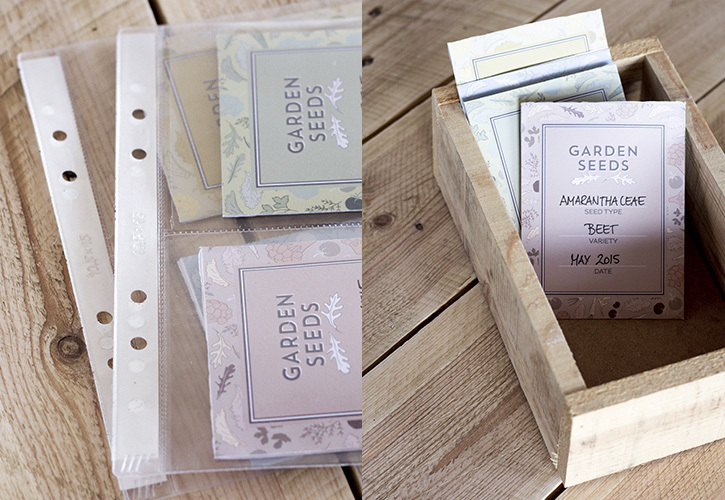 I’m off to print and fold some more seed packets, so I can fill up the cute box my hubby made for me. PS. 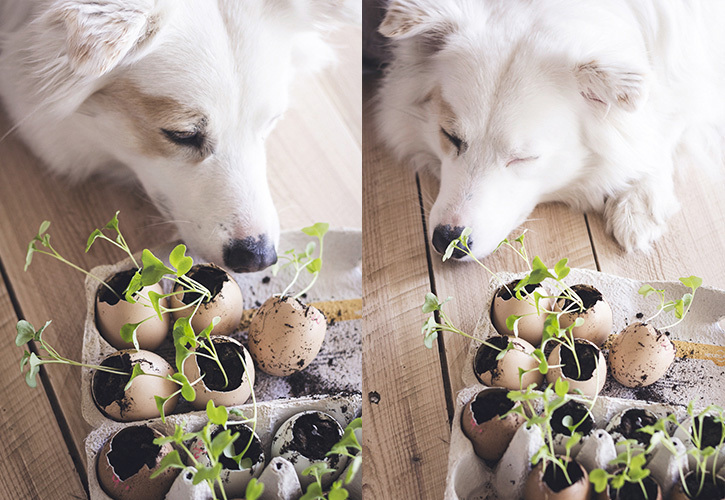 If you want to see more images of cute seedlings in egg shells, head on over to my blog.